The people of Venezuela are starving: Why did Bernie Sanders and Jeremy Corbyn support their oppressors? The Illinois attorney general’s office has signaled it may be considering a rare sentencing-related appeal if it concludes a white Chicago police officer’s less-than-seven-year prison sentence in the slaying of black teenager Laquan McDonald was wrongly calculated. 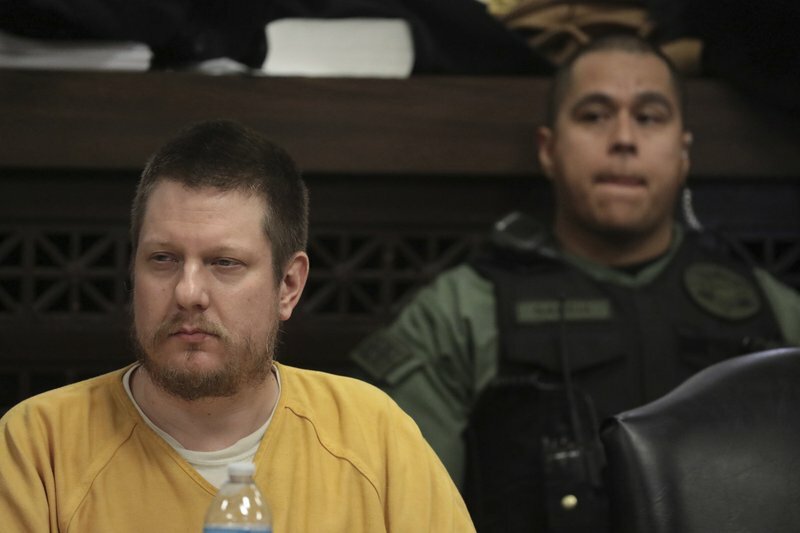 The office said in a brief statement emailed Thursday it is reviewing Jason Van Dyke’s sentence. With credit for good behavior, Van Dyke will likely serve only around three years for firing 16 bullets into McDonald in 2014. Dashcam video of the shooting released by the city in 2015 showed Van Dyke continued to fire as the 17-year-old crumpled to the street and lie on the ground. Van Dyke’s attorney, Dan Herbert, criticized Illinois Attorney General Kwame Raoul for appearing to contemplate an appeal, saying his office could have weighed in prior to last Friday’s sentencing and presented its views to the judge. 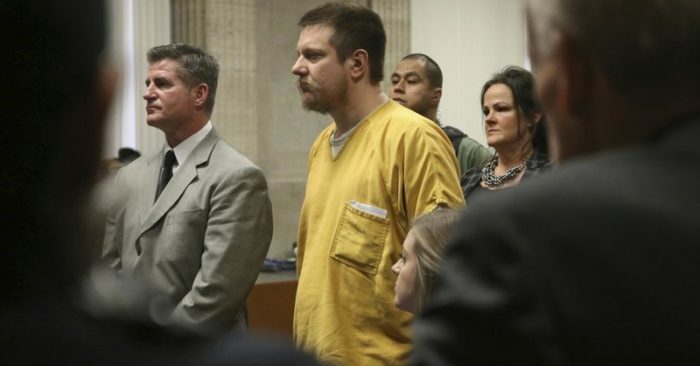 Attorneys acknowledged before sentencing that the judge was heading into unchartered waters, having to calculate the proper sentence for what is thought to be the first case in which a Chicago officer was convicted of killing an African-American. How he was charged and his lack of any previous criminal record further complicated calculations. 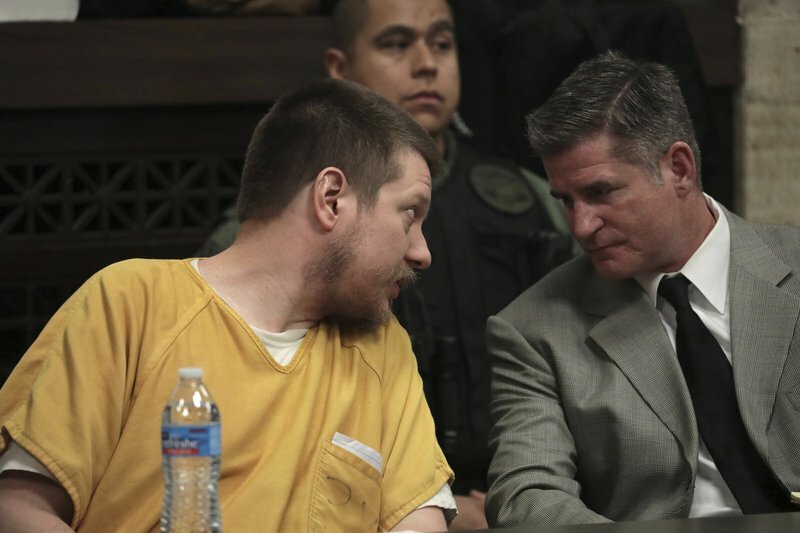 Prosecutors had asked Gaughan to hand the 40-year-old Van Dyke a sentence of between 18 and 20 years, saying in an earlier written filing that one could also make an argument for a sentence of up to 96 years. The defense said giving Van Dyke no prison time and putting him on probation would have been appropriate. One Chicago-based attorney Steve Greenberg, who has defended clients at more than 100 murder trials, said such appeals rarely succeed unless the sentencing judge’s error is egregious. Greenberg said there may also be legal questions about the authority of the attorney general’s office to take the lead on any such appeal since it wasn’t a party in the criminal case, or whether the prosecutors must take the initiative. A message left for the special prosecutor in the case, Joseph McMahon, was not immediately returned. Jurors convicted Van Dyke in October of one count of second-degree murder, which carries a prison term of between four and 20 years, and of 16 counts aggravated battery. A single count of aggravated carries a prison term of between six and 30 years, and judges can order that the sentence for each count be served one after the other. 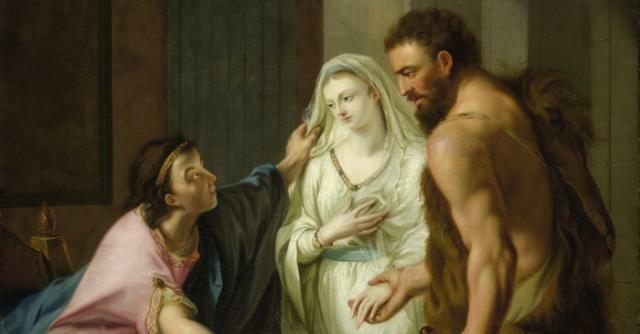 Under Illinois law, Gaughan could only sentence Van Dyke for one crime — the one he deemed the more serious. His decision to accept defense arguments that second-degree murder was the more serious crime likely spared him a longer sentence because aggravated battery carries higher mandatory minimums and can be served consecutively. Illinois courts have previously suggested that judges deem crimes with the stiffer available sentences the more serious, said Greenberg. That raises the possibility that a higher court could order a do-over, instructing Gaughan to sentence Van Dyke on the 16 counts of aggravated battery instead. Van Dyke also was fortunate that jurors chose to replace the original first-degree murder charge with second-degree murder. First-degree murder carries a mandatory minimum prison sentence of 45 years.